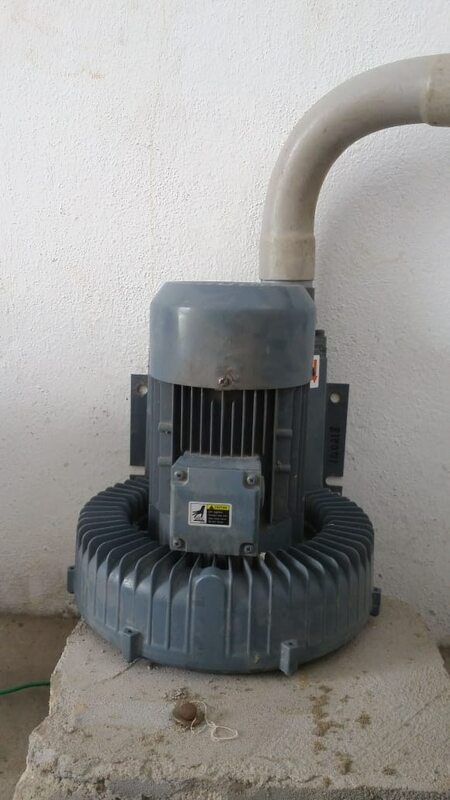 Ring blower for fish farm and sea food processing . 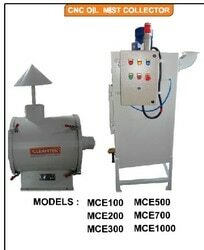 Soldering Fume ExtractorWe are offering Soldering Fume Extractor. 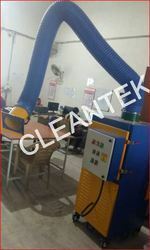 Fume Extractor CLEANTEK manufacturing Welding Fume Extractors from 2004 onwards with high technology Backed by a team of skilled and qualified professionals, we render highly effective Fume Extractor AMC Service for all kind of brands to our customers. Our services involve periodic inspection and maintenance of devices, which is carried out by professionals who hold expertise in their work. Rendered at affordable prices, these annual maintenance contract services can be customized in accordance with the specifications, demands and needs of our clients. 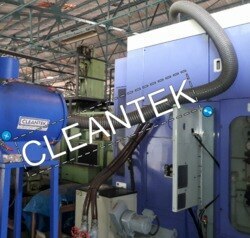 Mist Collector Mist Collectors are very useful in CNC Machining Industries. Lot of oil fume are generated and spread on the factory area. It is very dangerous to huma health and it is to be controlled. 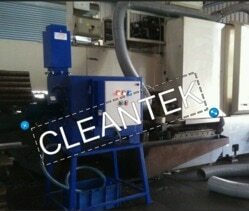 Cleantek Compact Mist Collectors are to be fitted with each CNC machining centre. 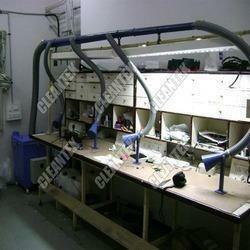 So that all kind of fume mist are extracted and converter to oil form by our maist collectors.